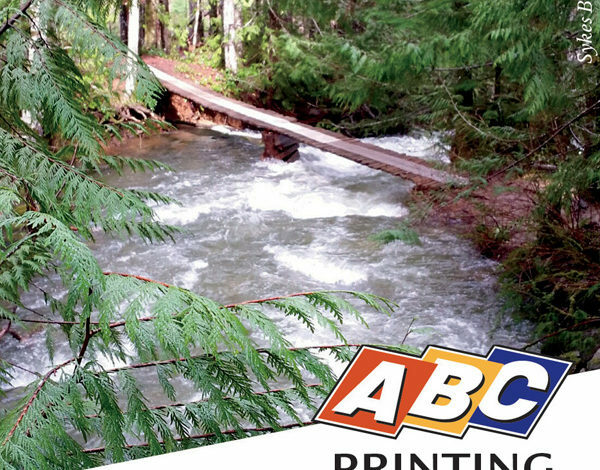 ABC Printing & Signs is a commercial business owned by Berni and Steve Hansen and Joanne and Bryan Wiley for over 20 years. All four partners are actively involved in the business along with a design team, customer service and production staff. ABC has kept pace with recent innovation in digital technology while continuing to offer a high quality offset printed product. We also offer a full range of wide-format printing, sign and display products.